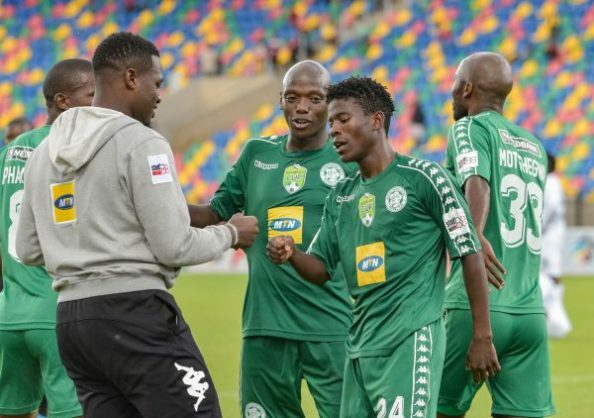 Bloemfontein Celtic could again be hit with another boycott by its staff over unpaid salary, according to reports. Celtic have been in the news twice this season for paying their staff late. However club CEO, Khumbulani Konco denied these reports. “I deny all the allegations in the strongest possible way. This is nothing new to us. Those people have been singing from the same hymn book since the start of the season. It is all not true,” Khumbulani told the Sunday Sun. Two technical team members recently, who reportedly spoke on condition of anonymity, and they claimed they were still waiting for their March and April salaries. “We’ve approached the CEO couple times and has promised to look into our matter, but nothing is happening. To be honest, we don’t even know if we’ll get paid this month,” one member is quoted as saying. Another technical member added: “We always have to be the first to approach management, and they hardly care. Not long ago it was the players who complained and ultimately they were paid.